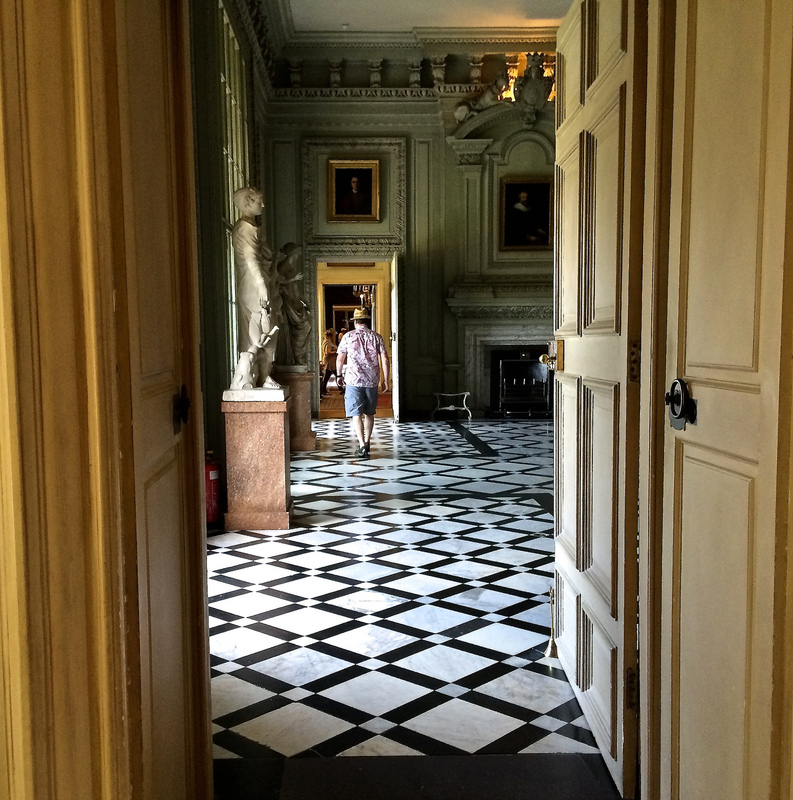 I don’t know why I haven’t visited Petworth House before because this is one incredible stately home, housing an unexpected art treasure trove like no other. Indeed a former house guest of George, 3rd Earl of Egremont – one John Constable – called Petworth “the house of art”. 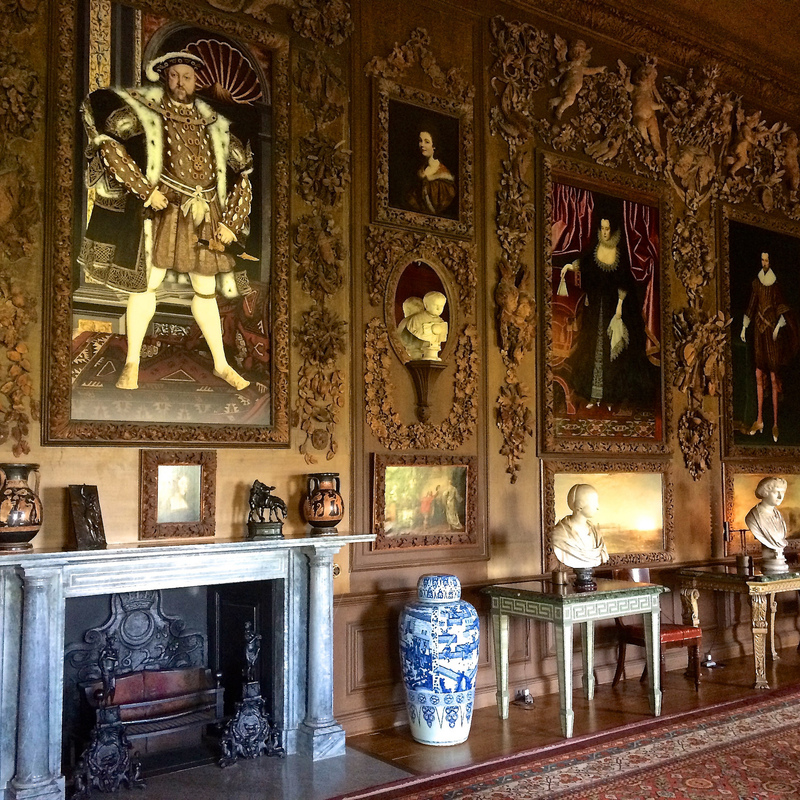 There’s Van Dycks, Reynolds, carvings by the gloriously talented Grinling Gibbons and of course Turners galore as the Earl was his patron. 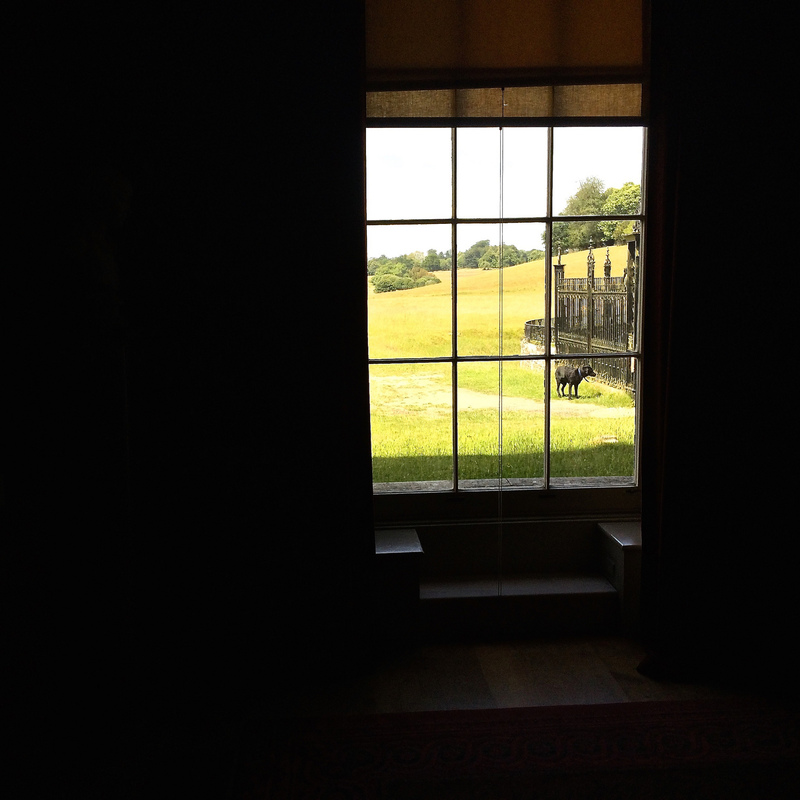 It’s Turner’s drawings of the interiors that inform the National Trust about the hanging of the artwork in fact. 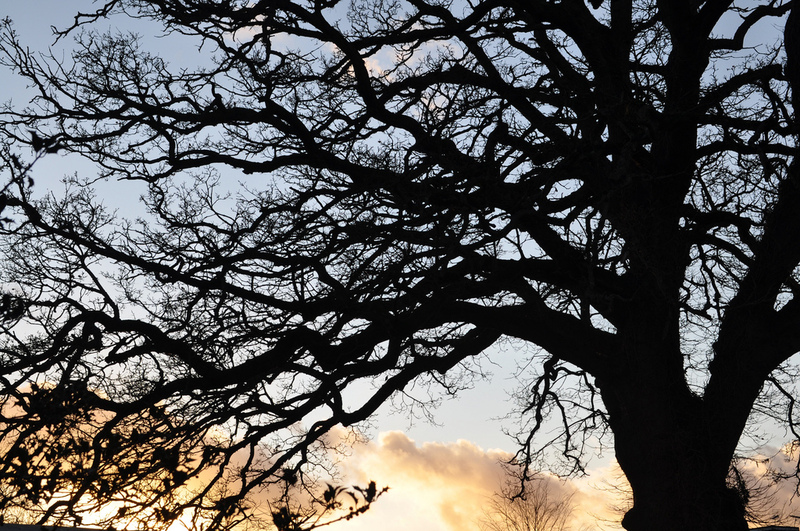 It’s not just about the wonderful house however, the staff make your visit for you too – full of informative little snippets, happy to engage with you – it makes any tour just that little bit more interesting. In essence, it’s a 17th century mansion set in 283 hectares (700 acres) of deer park, landscaped by Capability Brown in that sweeping, natural manner of his. 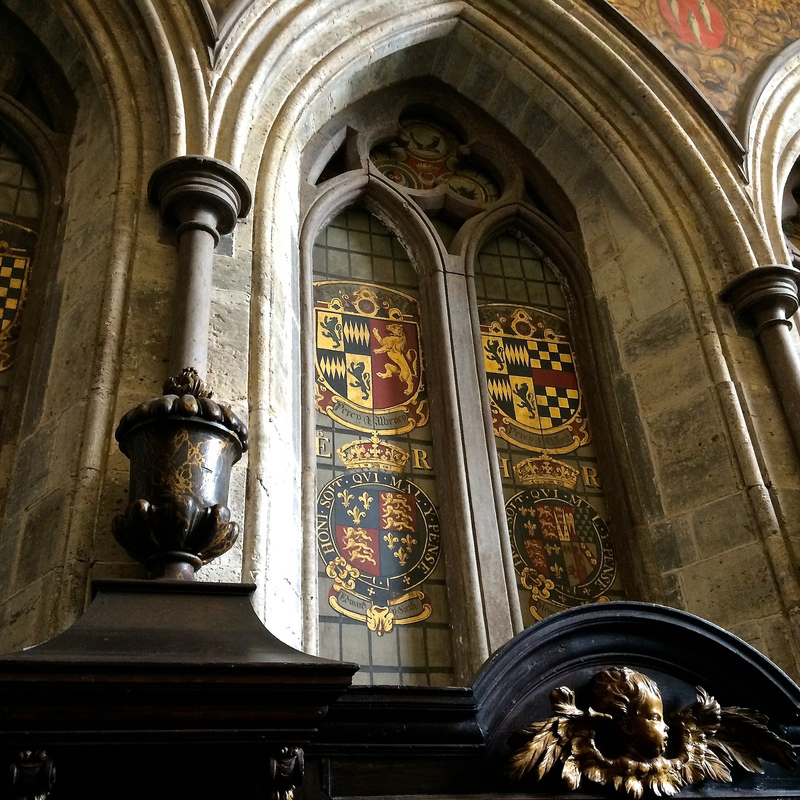 A family home for over 800 years, it was a Royal gift from the widow of Henry I to her brother Jocelyn de Louvain who married into the powerful Northern-based Percy clan. Envisaged as an occasional home only, the clan moved south to assuage Elizabeth I’s fears about clandestine plotting with Mary, Queen of Scots. The current house however dates from around 1682 when heiress Elizabeth Percy married Charles Seymour, 6th Duke of Somerset but it was during the time of his son George, 3rd Earl of Egremont, that Petworth came into its “golden age”. George was the patron of Turner and he collected fine contemporary British artwork, the discerning results of which you enjoy today. 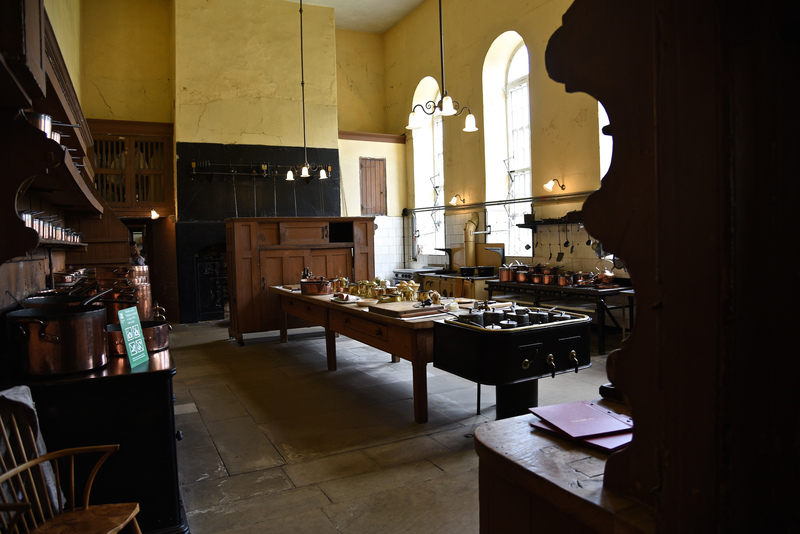 The kitchens are particularly interesting – awash with new-fangled electric gadgets! 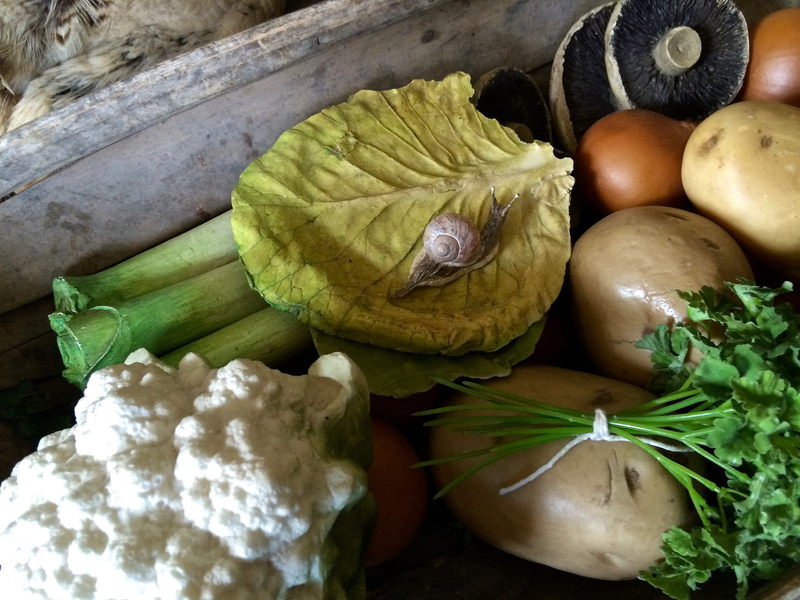 What I particularly appreciated was the room styling – I loved the snails on the vegetables … probably a humdrum occurrence in days of old but a lovely touch – and the vintage cans, maids aprons set out for the wash, etc. 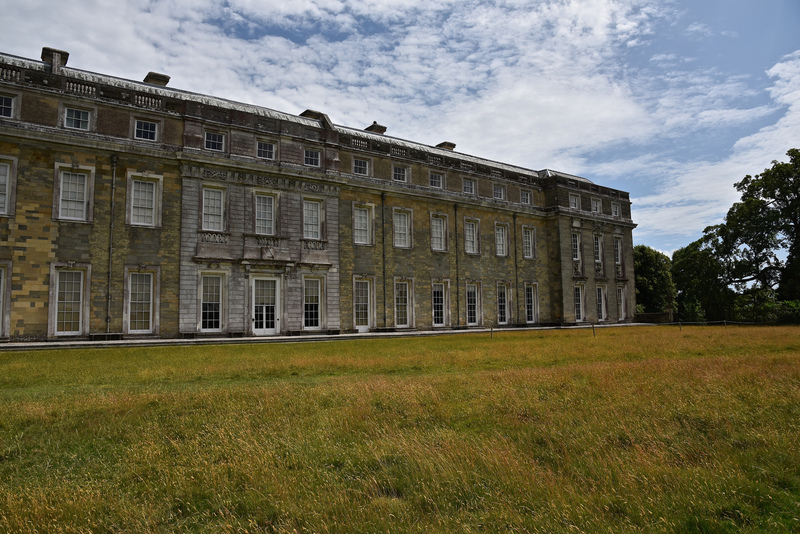 Petworth House was gifted to the National Trust in 1947 by Lord Leconfield in lieu of heavy death duties but the family – the current Lord and Lady Egremont – still live in a wing of the house and it retains that feel of grand family estate. 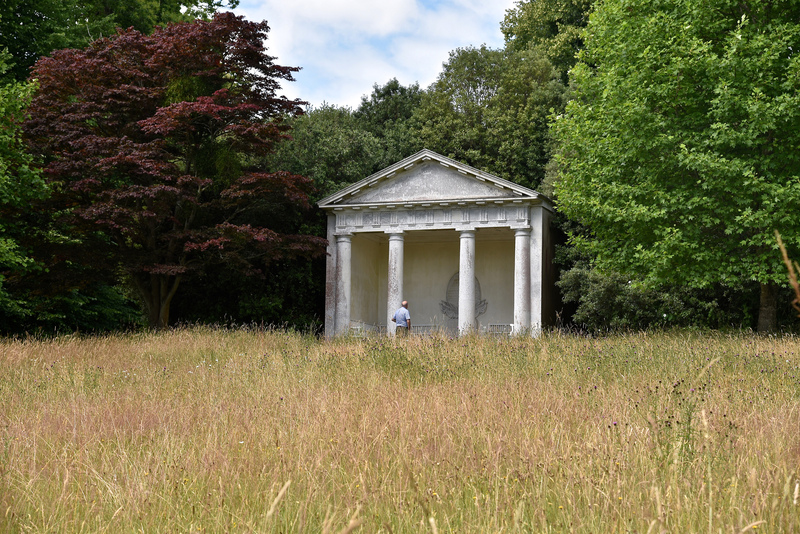 All in all, go visit soon – this is a particularly beautiful and engaging day out and I strongly recommend it. I will definitely visit again – once is just not enough. 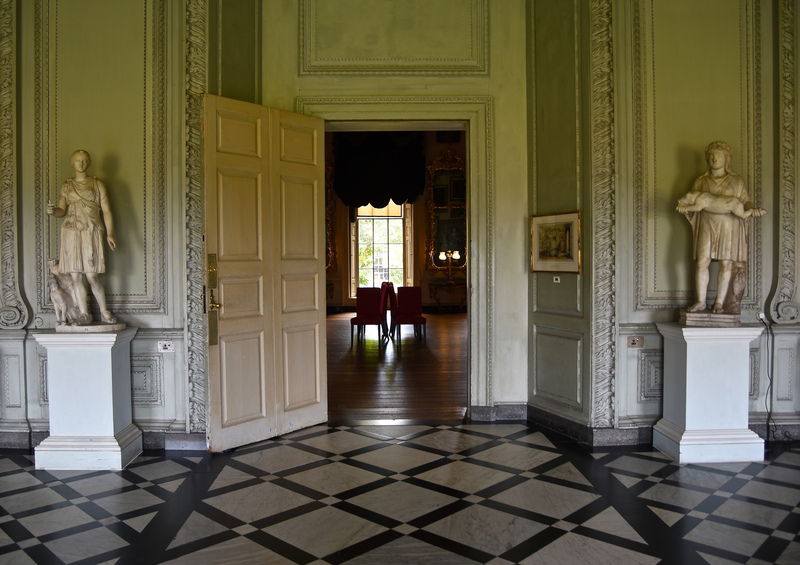 Visits to Petworth House are free to National Trust members with non-members paying at £12.50 entrance.